Doors open at 6:00 PM. Concert starts at 7:30 PM. 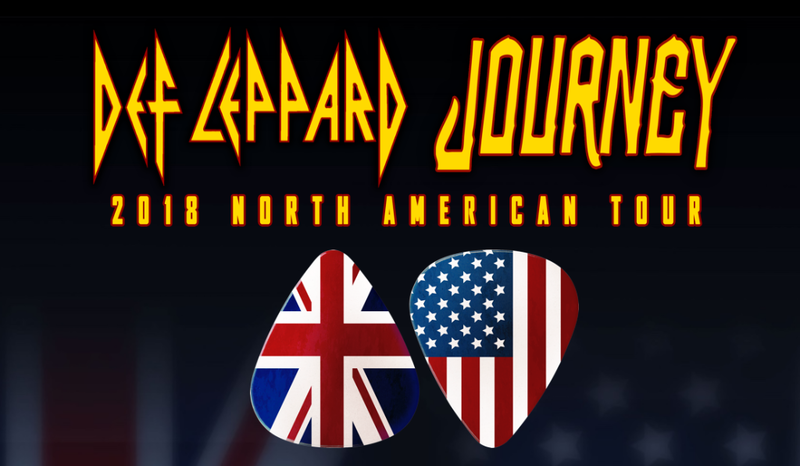 Def Leppard & Journey bring a combined 80+ years of rock and roll and over 175 million records sold to Las Vegas’s T-Mobile Arena for a one night show on September 8, 2018. Time: Doors open at 6:00 PM. Concert starts at 7:00 PM.